According to a complaint removed to a Massachusetts district court, spotted by Law360, Apple poached five employees from battery maker A123, specifically key members of the company's advanced System Venture Technologies Division. Described by A123 as a technology incubator tasked with accelerating "game changing technologies," Venture Technologies was headed up by CTO Mujeeb Ijaz, who reportedly left the company for Apple "under suspicious circumstances" last June. Four former staff members, Don Dafoe, Michael Erickson, Depeng Wang and Indrajeet Thorat, also worked in the advanced energy storage division and left A123 within the last month. As noted in the filing, Apple has been conducting "an aggressive campaign to poach employees of A123 and to otherwise raid A123's business" since June of 2014. At particular issue are non-disclosure, non-competition and non-solicitation agreements, which Ijaz supposedly breached by recruiting one or more of his former colleagues after joining Apple. With the staff departures, A123 alleges it has shut down individual projects assigned to each worker for lack of suitable replacements. 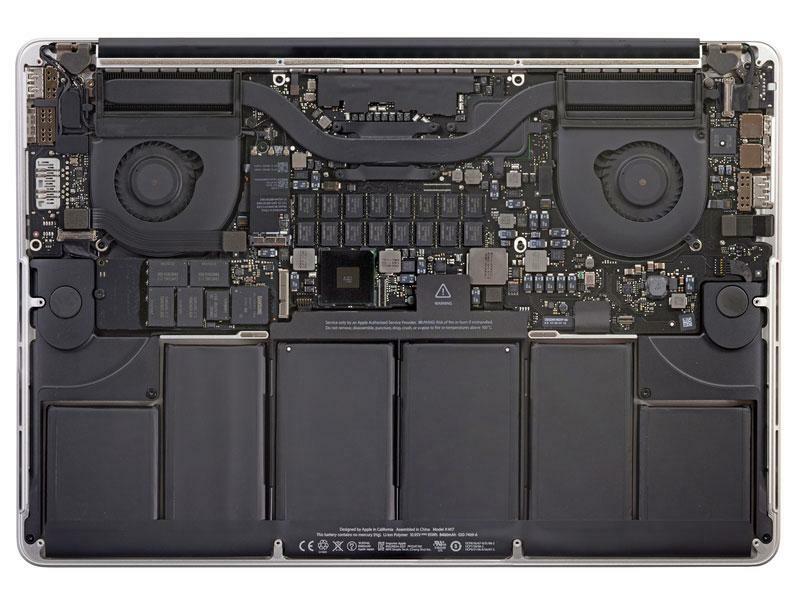 In addition to the five A123 workers, the suit alleges Apple has targeted employees from other companies who have knowledge of the firm's battery technology, including staff from LG, Panasonic, Samsung, Toshiba and Johnson Controls. Ijaz in particular allegedly reached out to employees at A123 collaborator SiNode Systems, a research and development firm focusing on lithium ion battery technology. Aside from the usual monetary damages and legal fees, A123 is requesting the court enjoin Ijaz and the four other former employees from working at Apple or any other competing company for one year and bar Apple from hiring other employees from A123's Venture Technologies division.